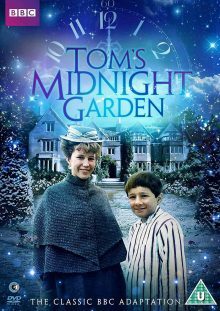 This 1989 BBC mini-series of Tom’s Midnight Garden is a good adaption of the 1958 fantasy time travel novel by Carnegie award winner Phillipa Pearce. Julia Jones’ adaption for the screen, is probably one of the best adaptions over the years. Due to the extension to six episodes, (previous adaptions had only been three) this BBC version is able to stick more closely to the book, allowing us as the audience to empathise with the characters as the narrative starts to unfold. Originally broadcast at a time when children’s sci-fi and fantasy was a popular scene on children’s afternoon TV, this version first aired in early 1989 following a few similar style successful dramas and Sci-fi for children. 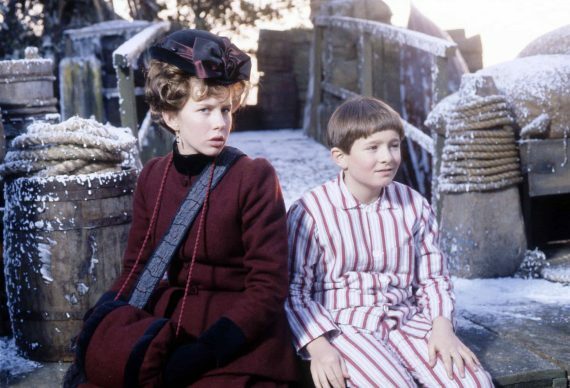 Programmes like Box of Delights and Dramarama set the tone for a new wave of children’s fantasy and spookiness, made successful by the increase and improvement of special effects over the course of the decade. Only a year earlier the highly successful Chronicles of Narnia appeared, laying the path for several BBC classic book adaptions, Tom’s Midnight Garden being one of these. At sixteen, I was a little too old to appreciate this series when it aired back in 1989, and if I’m honest, I was not really one for these twee BBC adaptions that didn’t really represent my childhood anyway, preferring more gritty drama like Grange Hill. Today I am perhaps better able to appreciate such adaptions for what they are, an escape to another world where times (as portrayed by many of these dramas of the time) were more pleasant and simple. 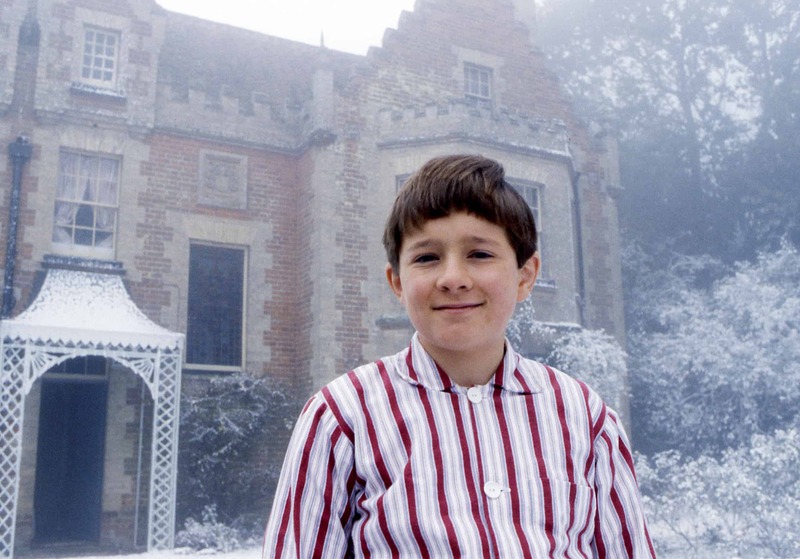 Set initially in the 1950s (when the book was written), Tom’s Midnight Garden sees a young boy, ‘Tom Long’ (Jeremy Rampling) sent away to stay with his Aunt (Isabelle Amyes) and uncle (Shaughan Seymour) whilst his brother recovers from measles. Particularly disappointed that the flat his aunt and uncle live in has no garden, Tom turns his attention to the old Grandfather clock in the hallway. A clock that appears to keep good time, but the strikes are all out of kilt. This fascination leads Tom to investigate the clock when it unusually strikes thirteen at what should be midnight. His curiosity leading him to throw open the locked backdoor and be transported to a most amazingly beautiful Victorian walled garden. Whilst nervously exploring the garden, Tom comes across ‘Hatty’ (Caroline Waldron) and thus a friendship develops due to the loneliness of both characters. Each night Tom continues to visit the garden and Hatty. As their friendship develops, Tom begins to not want to go back home and tries to find a way to stay in the past for eternity. Sadly, his plans don’t work out when on his final night at his aunt and uncles, he is devastated to find out that the door to the garden has gone. However, there is still one last discovery for Tom to make. Director Christine Seacombe (Johnny Briggs and Grange Hill) manages to create a series that develops with the audience. The drab nothingness of the first episode almost prevented me watching the series and I am sure that had I watched it back in 1989 I would not have bothered. However, as each episode unfolds, the boredom decreases and by the end of the series, I was shocked at how emotionally entangled I had become with the characters. Whether this was deliberate or coincidental, or just a biproduct of the narrative, it worked. One of the aspects that saw BBC children’s drama take a new turn in the 1980s was the development of better special effects. In today’s world, the special effects in Tom’s Midnight Garden are limited and perhaps disappointing and I can quite imagine my own 8-year-old son laughing hysterically. Fortunately, the only real use of effects is when Tom (Jeremy Rampling) squeezes through doors and on occasions when he tries to touch or pick up objects such as an apple, so the use of effects does not detract too badly from the tone of the narrative. Later, the disappearing effect on Tom as his need and bond between himself and ‘Hatty’ (Caroline Waldron) starts to diminish, works well despite being basic. As would be expected in a story about time travel, clocks and discussion around time are in abundance, even before Tom first discovers the Victorian garden. Time is referred to throughout the 6 episodes and we are very often shown close ups of clocks depicting various times or are party to conservations around time such as the question on how time can seem to go too quickly one moment and at other times seems to drag. The play with time within the narrative, particularly the non-linear points where Tom goes back to a time when Hatty is younger or much older, considerably reminded me of the book The Time Travellers Wife (Audrey Niffenegger) and like when reading that book, I found myself contemplating time and time travel theory. As a result, the ending explanation felt too childlike and disappointing, but I guess it was true to the novel and to have changed the ending would have in some way soiled the memory of the original book. Some symbolic contrast between the two settings is evident in the first shot of the bright and colourful Victorian garden against the dreary, dim and repressing post war home décor of Tom’s aunt and uncles. However, this symbolism is not consistent and at times seems to be altogether forgotten, our only reminders being a few panoramic shots of the garden and other landscapes sporadically interspersed, which feel almost an afterthought. Personally, I would have liked to have seen this contrast developed more as I think it would have subconsciously helped the audience to empathise more deeply with Tom’s distress at losing his portal to the garden at the end. Whilst one of the reasons I don’t watch this type of children’s drama is that I generally can’t stand child actors, finding their performances often very wooden or even worse, seriously over the top, Jeremy Rampling’s portrayal of the lonely and bored ‘Tom Long’ is commendable for a young actor. 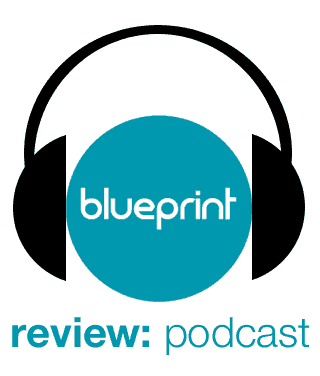 Although not perfect throughout, overall his performance is secure and believable. Similarly, his co-star Caroline Waldron as’ Hatty’ is slightly over the top at times. 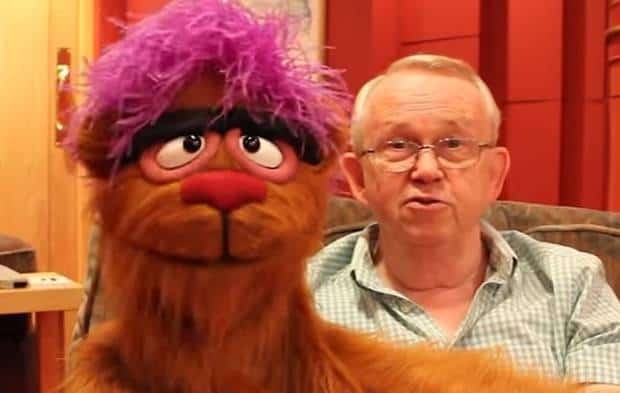 However, as the series goes on and the two spend more screen time together, both seem to develop a good relationship, convincing the audience of their growing friendship. Another noteworthy, although brief, performance is that of Renếe Asherson as ‘Mrs Bartholemhew. Asherson manages to give off a great mysterious, stern and scary feel as the little seen and unwelcoming landlady and yet her humanity and joy is overwhelming at the end. Overall, I can’t really say if I fully enjoyed this mini-series or not. It was a good adaption of the novel, the acting was largely good, and the special effects were not awful. It’s not really my usual cup of tea and I guess my desire to watch the adaption was probably more of a nostalgic look at my youth, or maybe I even felt a little remorse for being so adamantly against this type of children’s drama at the time and therefore felt I should give it a go. Whatever the reason, I enjoyed it enough to make it through to the end and I was indeed drawn into the lives of both Tom and Hatty, even shedding a tear at the end, which surprised me. My biggest reservation is that today’s youth might find this a little too quaint and lacking in action. Let’s face it, its probably going to appeal more to the nostalgic adult looking back at when they first watched it as a child in 1989 than the average 10-year-old of today. That said it is worth a watch and because the episodes are only 25 minutes each, it can be viewed in one go. Perhaps one for grandma to sit and watch on a Sunday afternoon with the younger grandchildren.